1. Do not keep them in pairs. 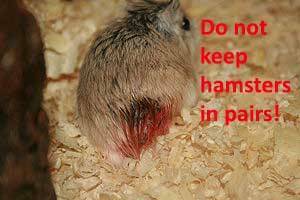 Hamsters are loners - keeping them together often results in stress, fighting, injuries and death. They are very happy alone. 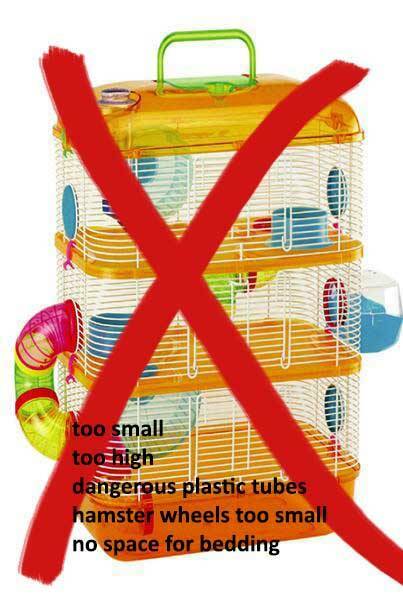 bigger hamsters: 40 x 20 x 20 inches (100x50x50cm)! 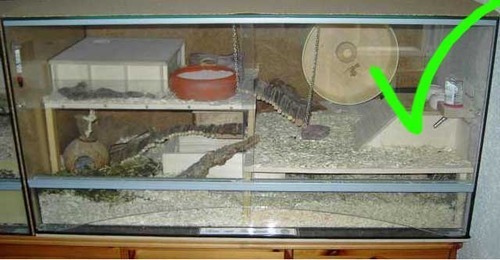 Living in cages like this for them is like a human living in an elevator - a lot too small and even dangerous! 3. 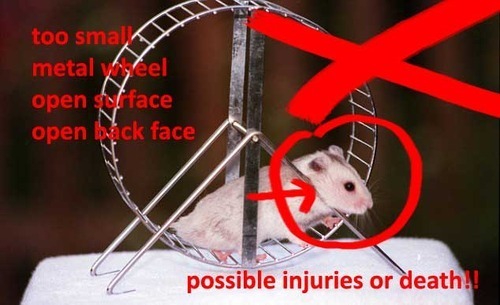 Your hamster (always!) 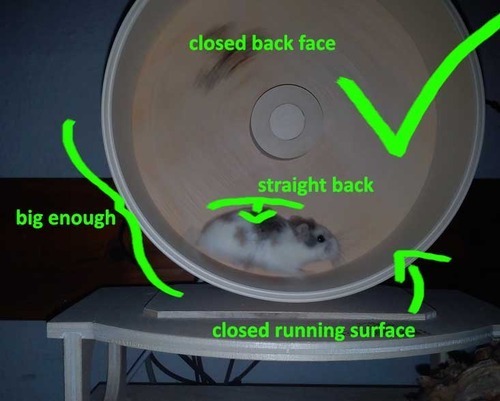 needs a hamster wheel - and it must be a lot bigger than you might think! 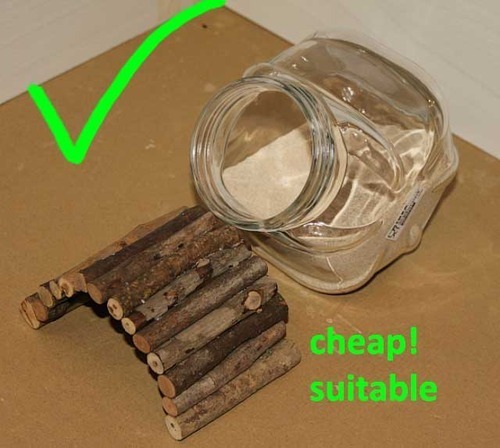 with a closed back wall! 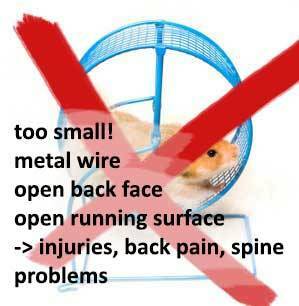 Results of those wheels are: spine problems, backache, stress, injuries! 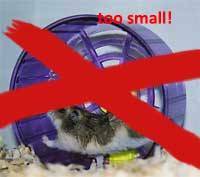 Minimum wheel size for dwarf hamsters: 9-10 inches. 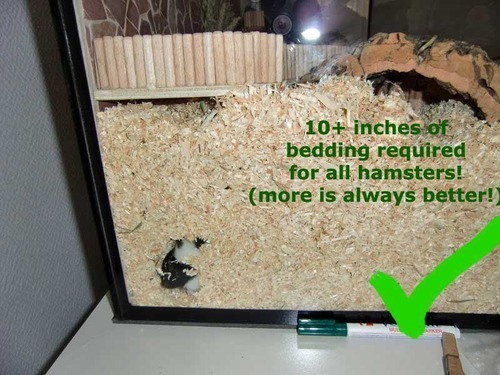 Minimum wheel size for bigger hamsters: 12 inches! 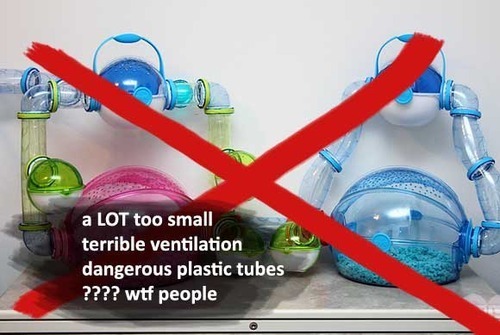 Those tubes are not suitable at all: Hamsters get stuck or suffocate in them easily. 5. 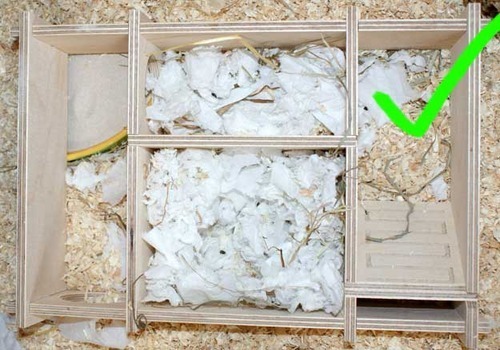 Your hamster needs enough bedding to dig and build tunnels. 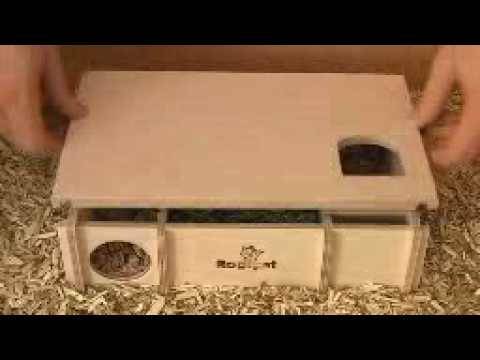 Your hamster will be extremely happy and dig around and build tunnels all day (night). 6. The less plastic the better! 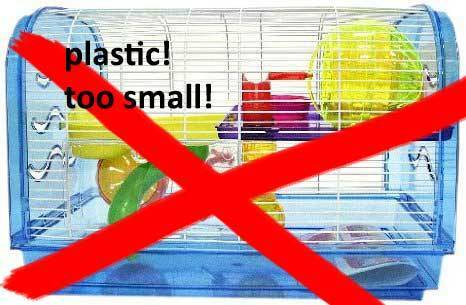 Plastic gets swallowed, splinters, can injure or even kill your hamster. 7. 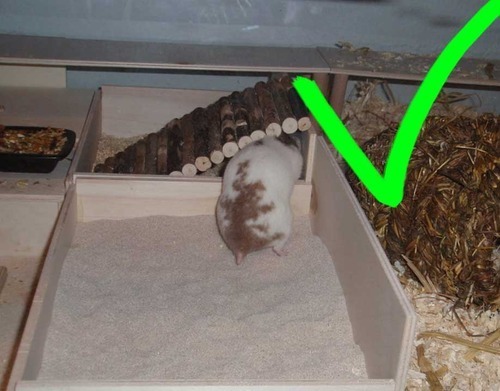 Hamsters ALWAYS need a sand bath. 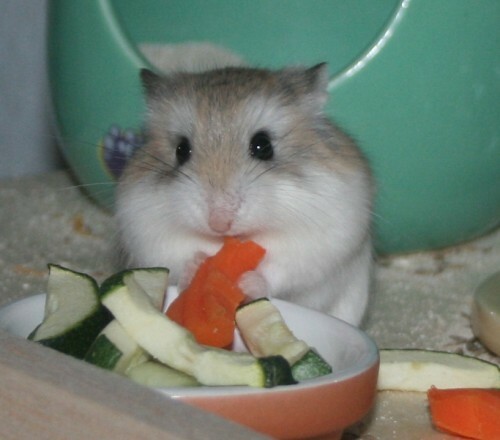 Hamsters love rolling around in the sand, for them it’s like showering. How would you feel without a shower? 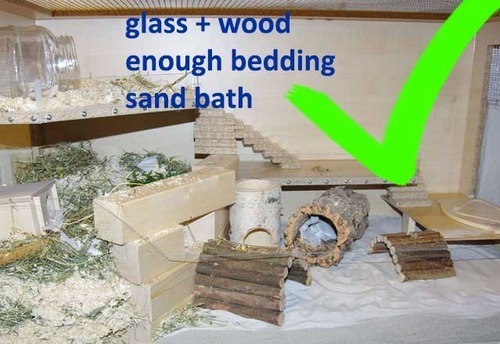 You can use those little baths as toilets, but you still need a bigger sand bath! 8. 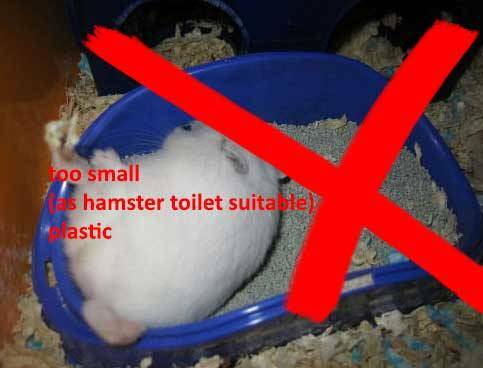 Hamsters need a house with at least 2 or more chambers to store food, sleep etc. 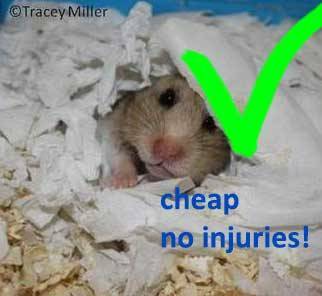 Also make sure that your hamster does have enough hiding places like coconuts, small houses, toilet rolls! 9. 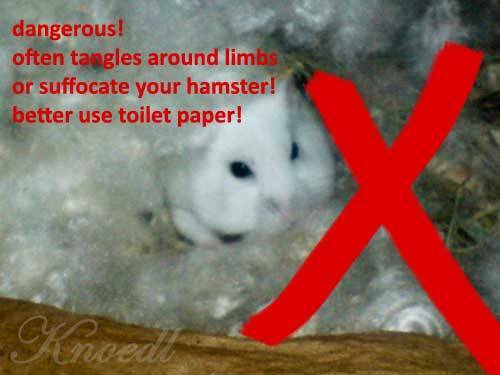 Do use unperfumed toilet paper for nesting material, don’t use “hamster wool” -> it can tangle around a limb and seriously hurt and even kill your hamster! 10. 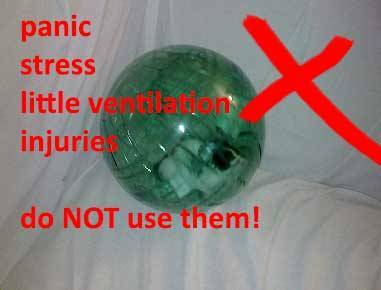 Never ever ever put your hamster or any animal in a hamster ball. 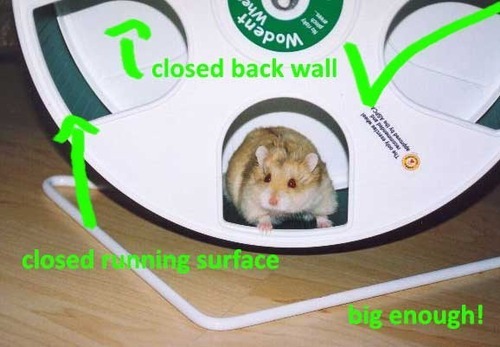 They can’t get out, might suffocate or panic, might run against furniture and seriously injure themselves. 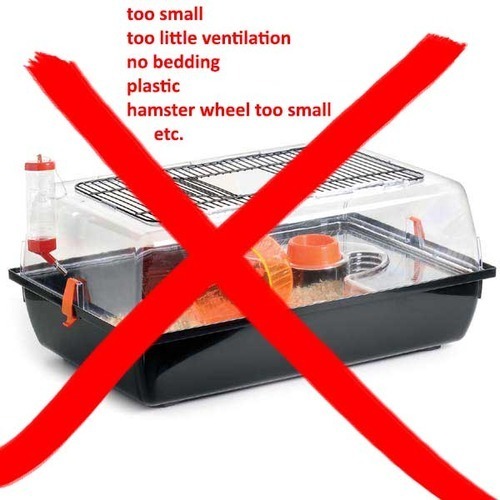 The ventilation is terrible, your hamster can’t see/smell/hear enough or use any of their senses properly. In some countries they even discuss about banning those by law! 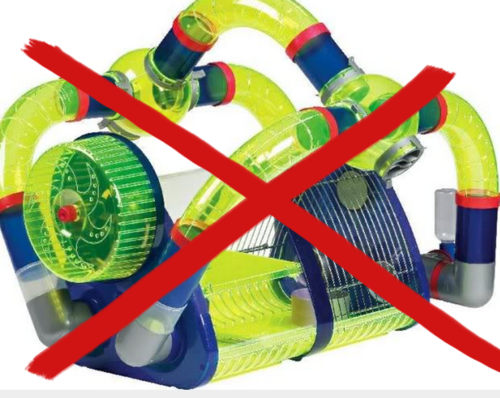 Even if you think that “your hamster has fun in it” - please don’t use them! Please reblog and spread this information. 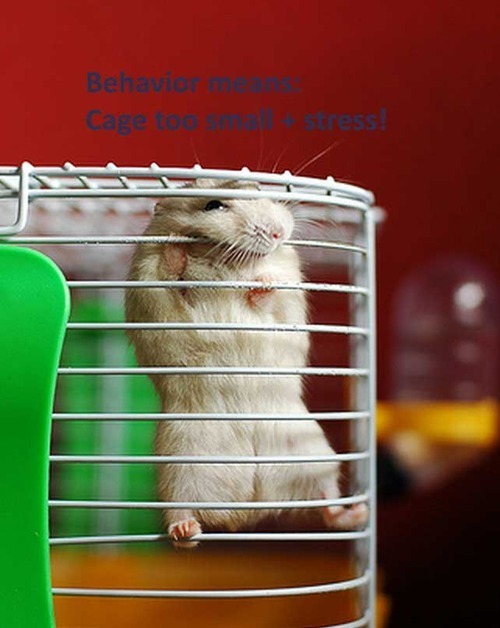 Pet stores often are very misinformed and sell terrible cages and have little to no idea how to keep a happy hamster - please be careful when trusting them. 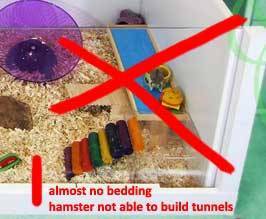 In the end they often just want to make money - and the hamsters suffer. 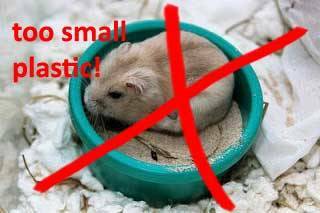 Please adopt, not buy hamsters - there are too many hamsters in this world that we need any more breeding.